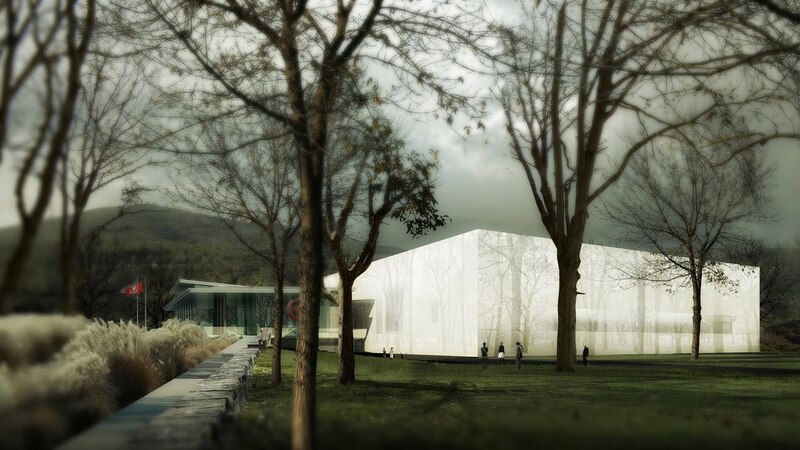 ​Meet at the new Contemporary Art and Design Wing at the Corning Museum of Glass for a tour of the new facilities! We’ll get a look at the brand new galleries, tour the Education Lab and get an inside talk with the Chief Digital Officer about technology utilized in the new space. *Please note: Location for this program is at the Corning Museum of Glass.